The ScotRail Class 318 EMU fleet were refurbished by Wabtec Kilmarnock at Kilmarnock between April 05 and December 07. 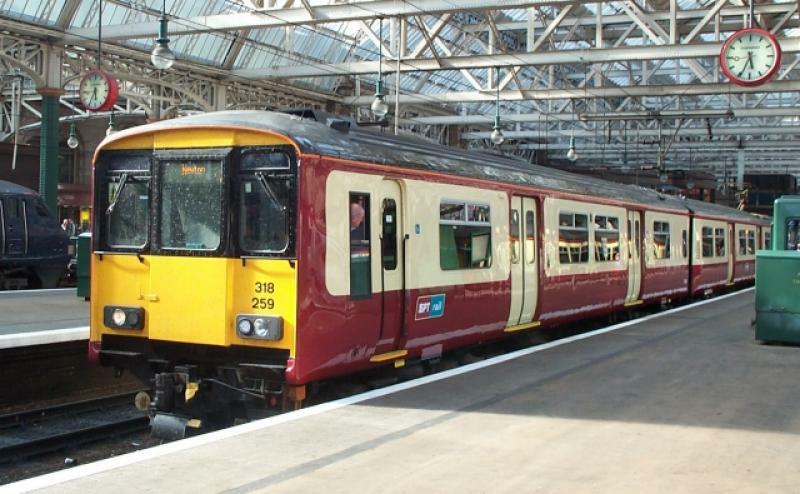 Although the 318s are booked to be at Kilmarnock for around 5-7 weeks, some units took taking longer due to the amount of corrosion found on the body work. This probably being caused by sea water along the Ayrshire coast. 318251 and 318264 were not PIS fitted and were retrofited at a later date. 15/02/07 - 318264 PIS fitted at Shields Depot. Created by puffinscot and last modified by alexf380 at 10:53, 19 of April 2011.